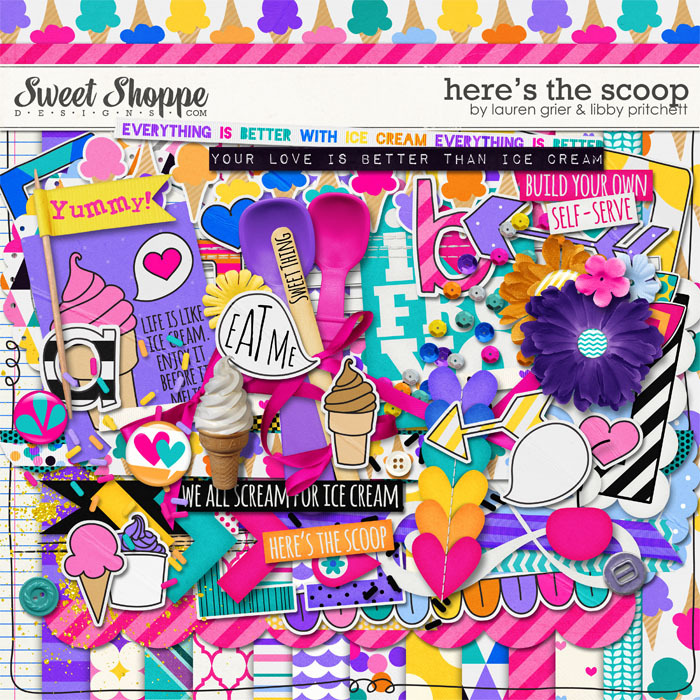 If you picked up my Clap Along featured designer kit (free with your $10 purchase) last week, you definitely won't want to miss this weekend's matching artsy paper pack. 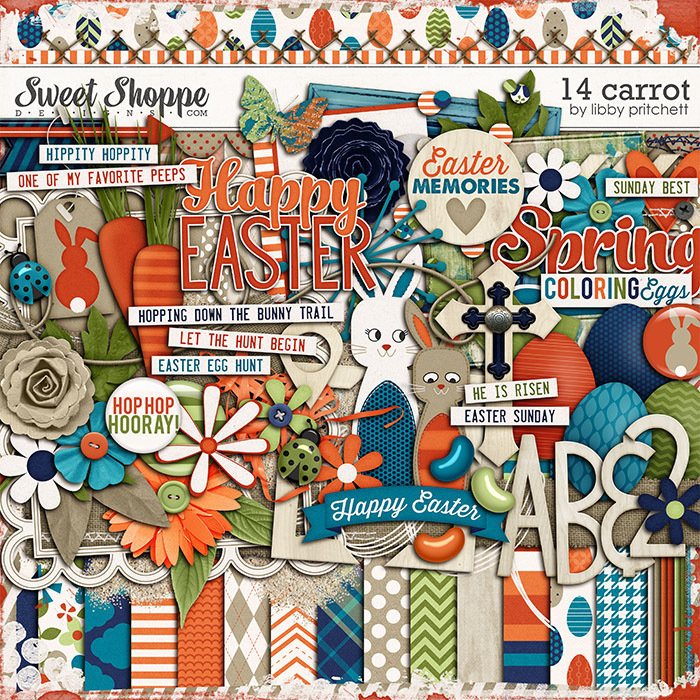 It's filled with 12 beautifully blended patterns that coordinate perfectly with the full kit which is available free through April 24! 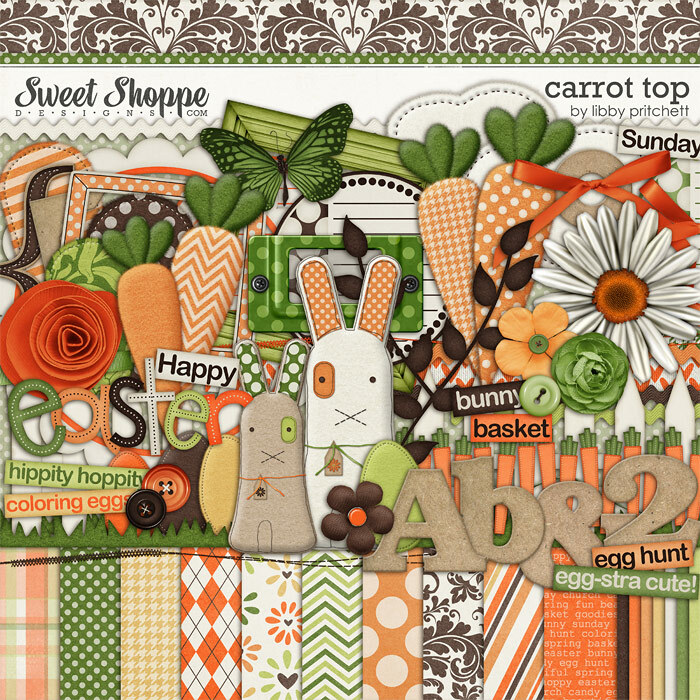 Memory Lane (Limited Time) This week, my 2012 Easter kit, Carrot Top, was featured on the Sweet Shoppe Memory Lane Monday Blog post. 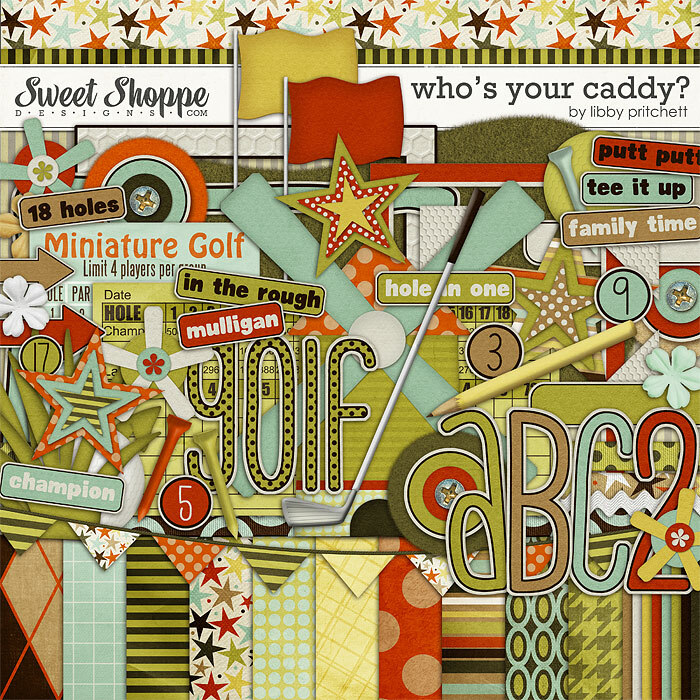 Pick it up for 40% off now through Sunday! 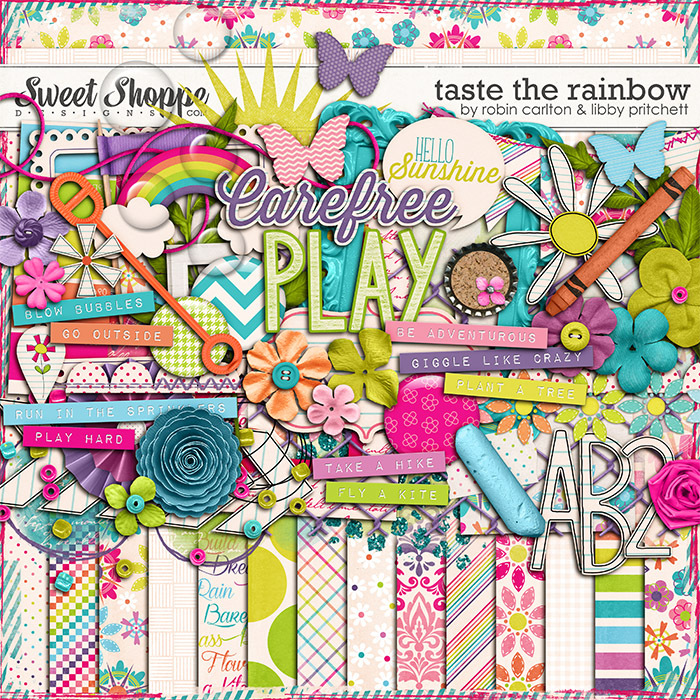 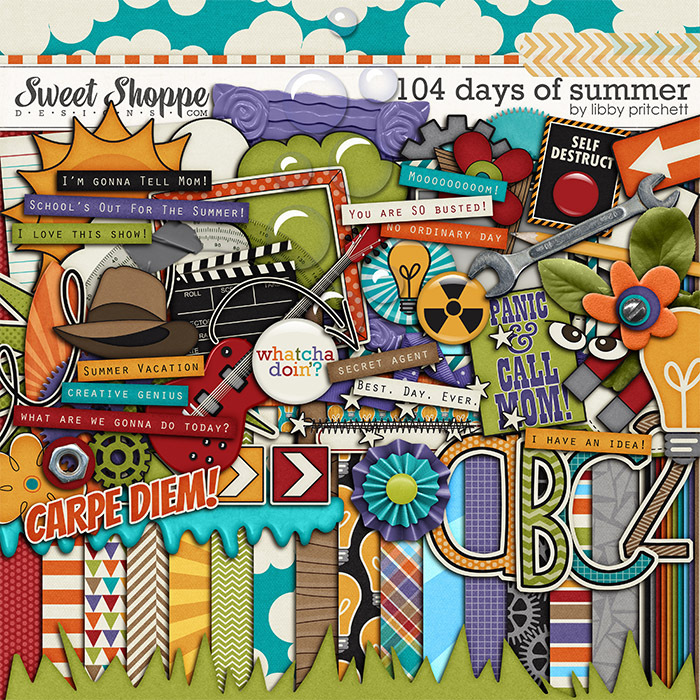 A Fun InterviewDon't miss part 2 of my Featured Designer spotlight on the Sweet Shoppe blog featuring my "4 in '14" post! 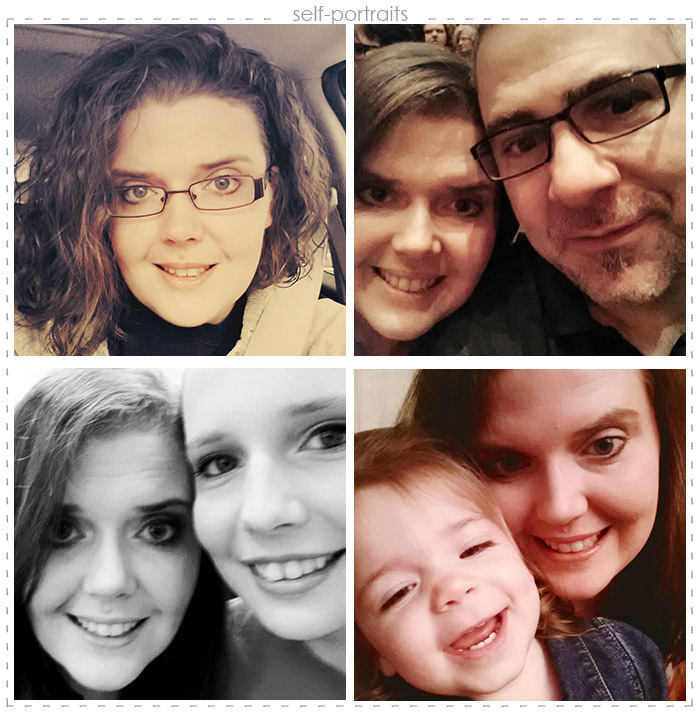 These bi-weekly posts are a fun way to get to know our designers through words and pictures. 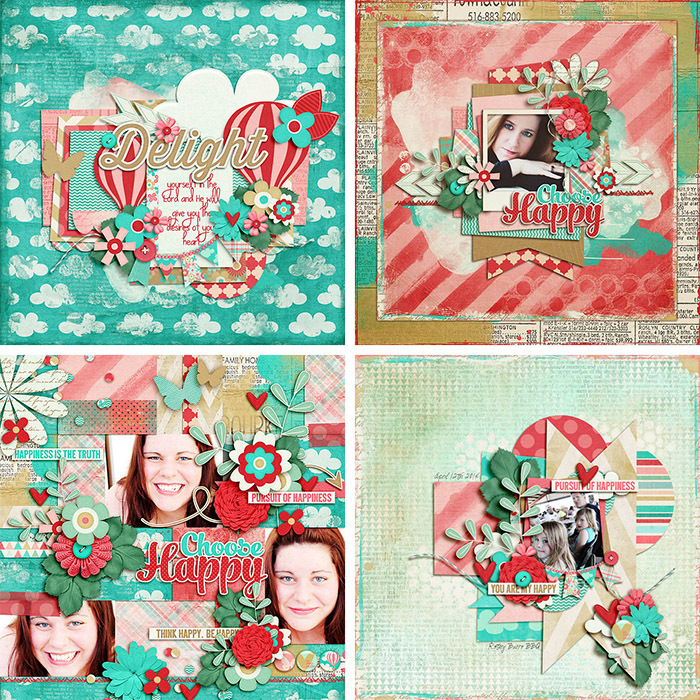 I love reading them and think you will, too!